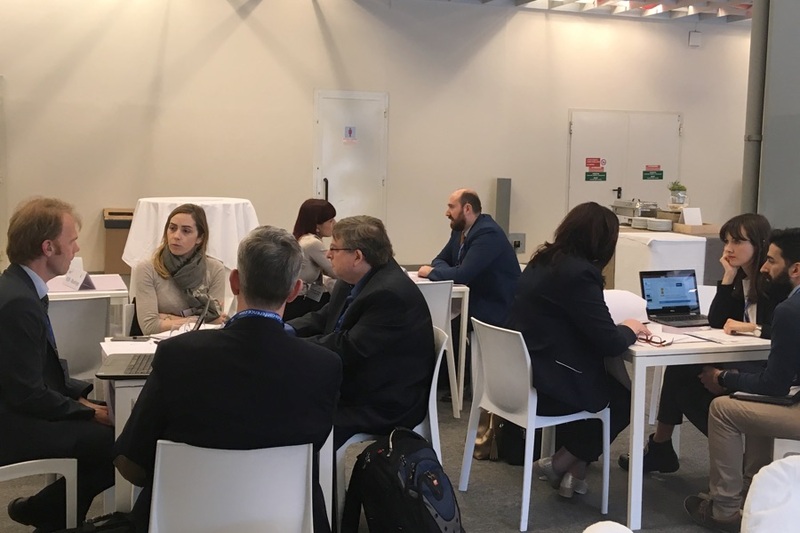 At the DATE conference in Firenze, TETRAMAX and EEN organized a matchmaking event, offering participants the possibility to pitch their project or technology and afterwards have a one on one meeting with other relevant participants. About 30 people registered for the matchmaking event and exchanged information. Events such as these can really boost the brokerage portal and consequently foster transfer from research to business. If you have a technology offer or a technology request, do not hesitate to have a look at our brokerage portal or add it to our brokerage portal. Our TETRAMAX Chief Technology Brokeror your regional or national contact point will help you along as first-hand “shopping places”.